"One of the finest heritage hotels in Himachal Pradesh, The Palace Hotel in Chail sprawls over 75 acres of land. The hotel is situated 45 km from the nearest airport and 29 km from the closest Railway Station. 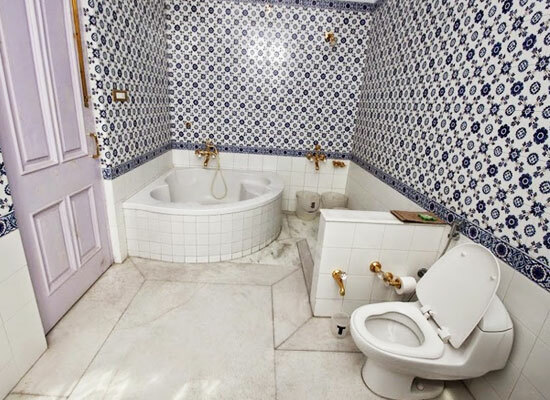 The property offers an amazing view of the beauty sprinkled all around. 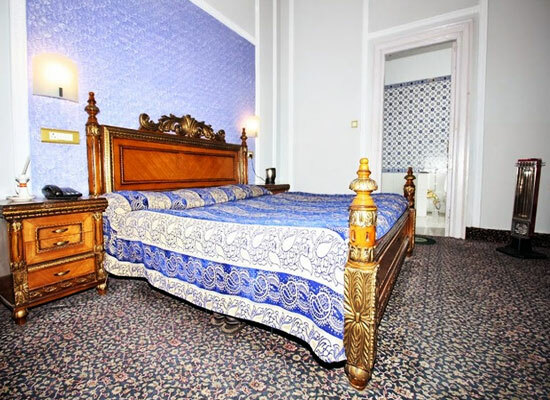 Have a memorable stay in their period setting while enjoying modern services. The Palace Hotel Chail was erected way back in the year 1891 by Bhupinder Singh, Maharaja of Patiala time. It was later purchased by Himachal Tourism in 1972 and converted into a heritage hotel. 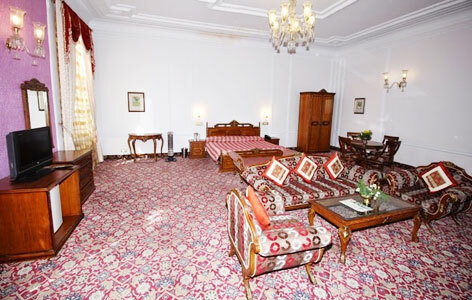 It is counted as one of the most well-known heritage hotels of India. 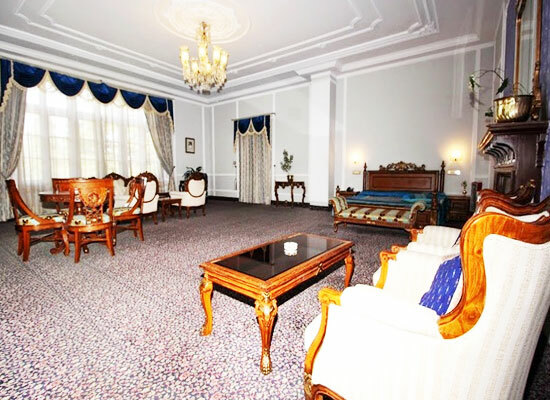 Spread in 75 acres of land in this majestic hill station, the palace was his summer palace. 9 rooms spread across three cottages. The services and amenities of the spacious and airy rooms include satellite TV, mini fried, shoe shine mitt, study table with cushioned chairs, intercom, a sitting area, a cupboard, attached bathroom with toiletries, tea/coffee maker, and much more. 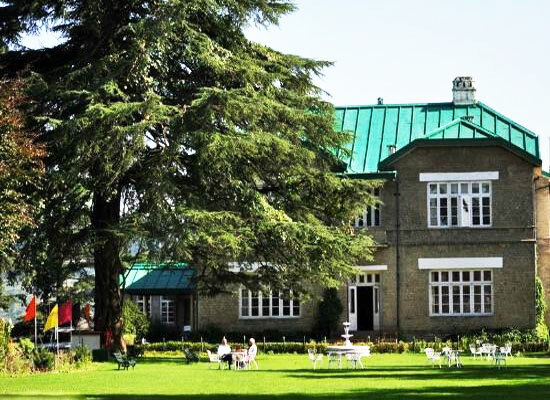 The Palace Hotel in Chail includes of King’s Dining, a multi cuisine restaurant and a bar that serves snacks and main-course of Indian, Chinese and Continental cuisine and the finest of domestic as well as international beverage brands. Snacks and drinks are available all round the clock but there are proper timings for the 3 meals. The restaurant has an elegant décor, ornate furniture and delicate chandeliers. A majestic hill station in Himachal Pradesh, Chail was the former summer capital of Patiala. Nestled amidst lush green settings, Chail is a trekker’s and an angler’s paradise. The prime tourist attractions of Chail include the Chail Sanctuary, the Palace Hotel, Sidh Baba Ka Mandir, etc. Located at an above sea level of at 2226 m, has a pleasant temperature all round the year. However, during winters, the temperature may go below freezing point.